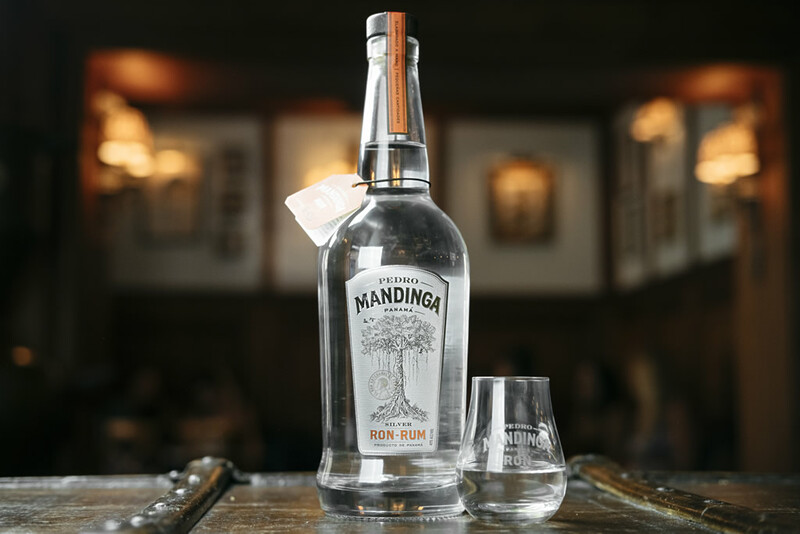 Pedro Mandinga rums are distilled in a small copper pot still. We have carefully crafted each of our recipes to create small batches of Silver and Spiced styles. 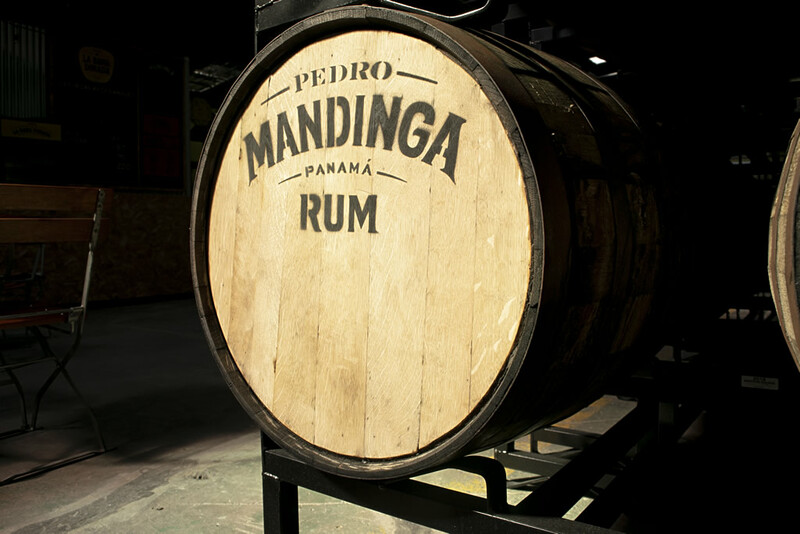 While there are other good Panamanian rums, Pedro Mandinga is the country’s first artisanal rum made from raspadura. 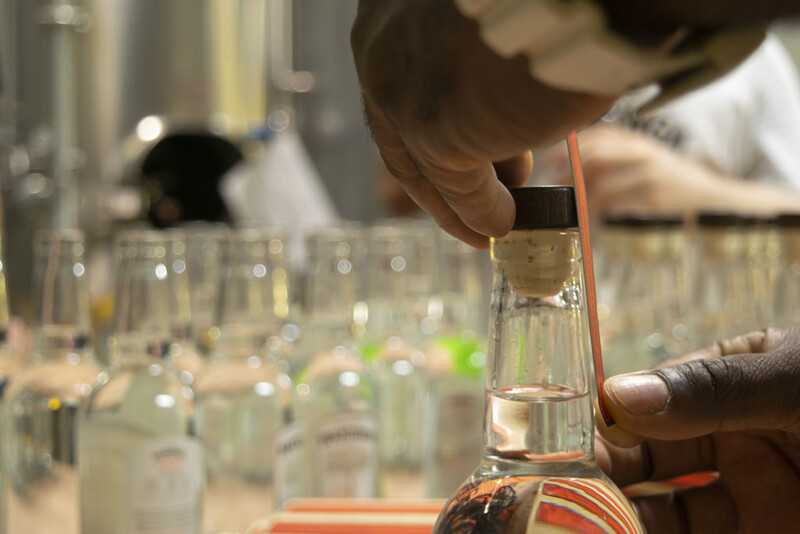 We take great pride in being hands-on and passionate about what we do. 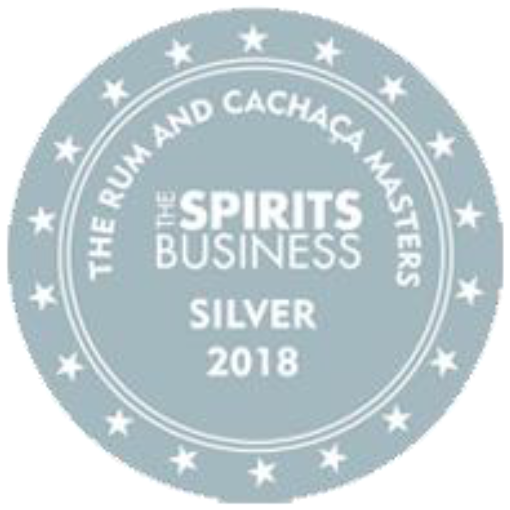 Our rums are smooth and easy to sip, however, we recommend drinking them in one of our signature cocktails. 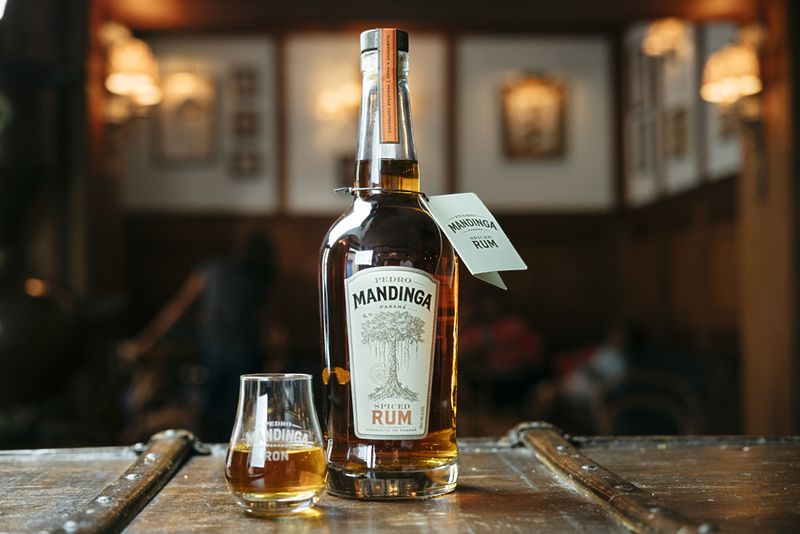 You can purchase a 750ml or 375ml bottle at our rum bar. 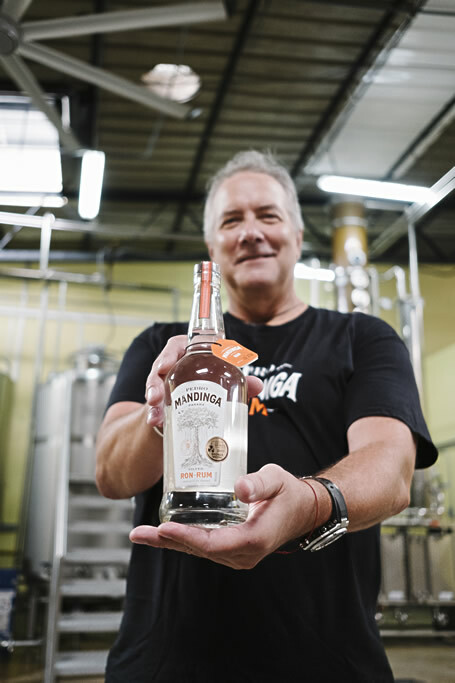 Our Pedro Mandinga Aged rum is maturing in American white oak bourbon barrels and won’t be ready until the flavor is ready. Hints of banana, cotton candy and caramel with a smooth, silky palate. 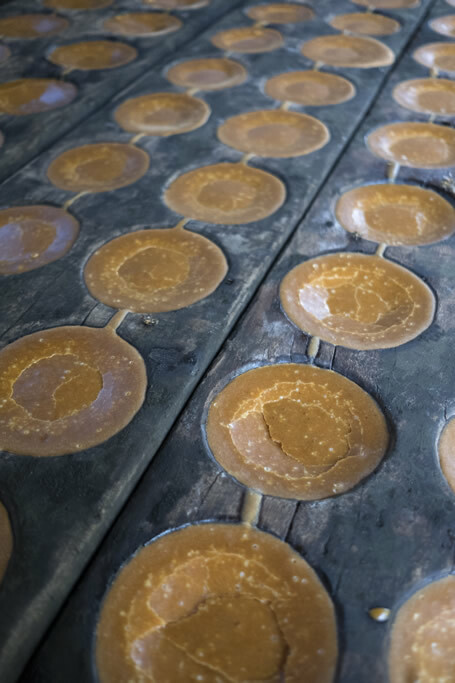 Prominent notes of orange, vanilla and cinnamon with a subtle, exotic spiciness that creates a naturally sweet taste. Amber with hints of copper. Dried fruit, coconut, chocolate and toasted oak, silky caramel, vanilla and nuts.